The South African government has set aside US $24m for refurbishment works on all wastewater treatment plants in the Vaal River in Mpumalanga province. The project comes after the signing of implementation protocol last month by Agriculture, Water and Sanitation ministry, South African National Defence Force (SANDF), Municipal Infrastructure Support Agent (MISA), Cooperative Governance and Traditional Affairs Department in Gauteng, Emfuleni Local Municipality and East Rand Water Care Company (ERWAT). “On the implementation protocol, my department appointed ERWAT as the implementing agent of the project. 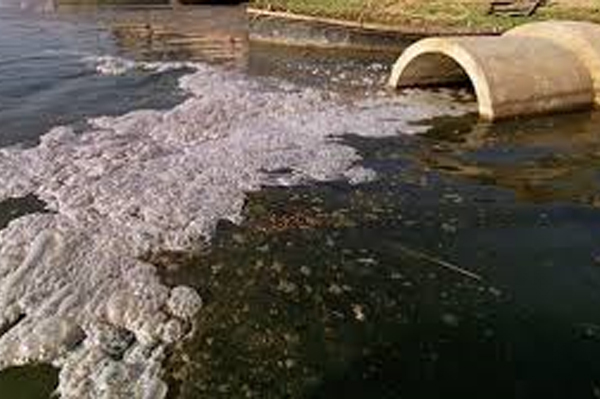 ERWAT is a wastewater specialist company and its role will be ensuring that all wastewater treatment infrastructure is resuscitated to an operational state and pollution of the river stopped to reduce health risks,” said Agriculture, Water and Sanitation Minister Gugile Nkwinti. The project is part of Vaal River Rehabilitation Projects which kicked off last year after the river was polluted by raw sewage from pump stations in the Emfuleni Municipality on the north part of the river posing health risks. About 120 000 households in the southern part of Gauteng are set to benefit from the module 6 of the project while construction works on module 7 will begin by July 2019. Minister Nkwinti also informed the community that construction works on the Module 6 of Sebokeng Wastewater Treatment are ongoing and set to be completed by May 2019. According to the Minister a total of 250 youth and community members will undergo training on carpentry, plumbing and bricklaying to help on construction works on site. “SANDF will also chip in to train 2000 youth and community members to help in guarding the 44 pump stations until the project is completed on March 2020” added the Minister.